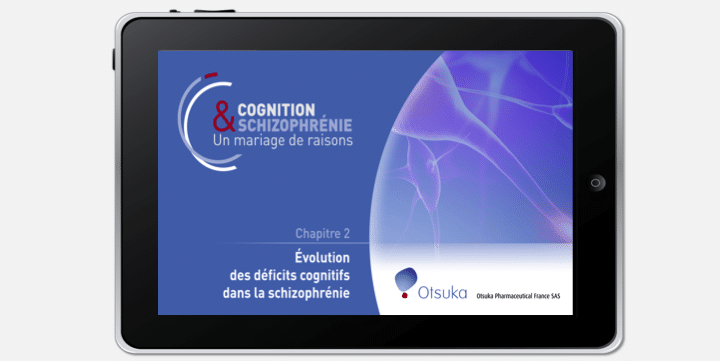 Video reports aimed at psychiatrists, focused on cognition and schizophrenia. 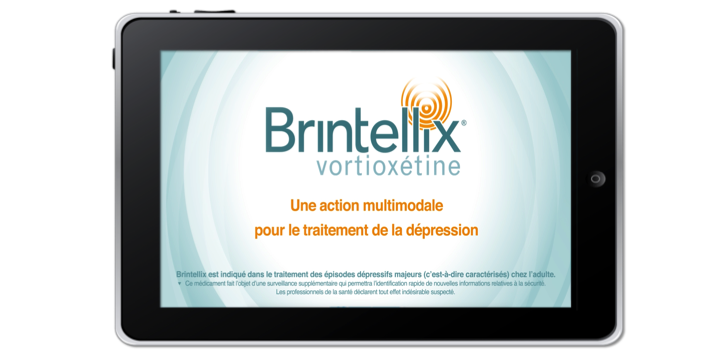 Development of a video showing the mode of action of the drug Brintellix, indicated for the treatment of depression. 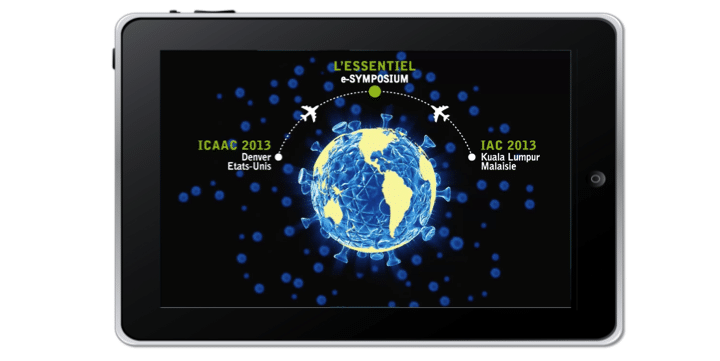 Coverage of two international HIV conferences (ICAAC in San Diego and EACS in Barcelona). 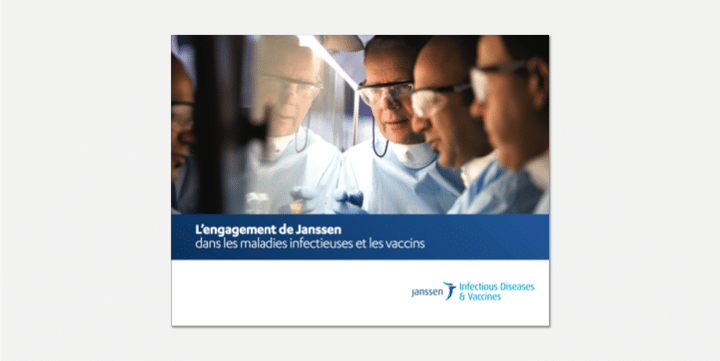 Production of a video report and brochure about Janssen’s Vision Infectious Diseases – HIV. 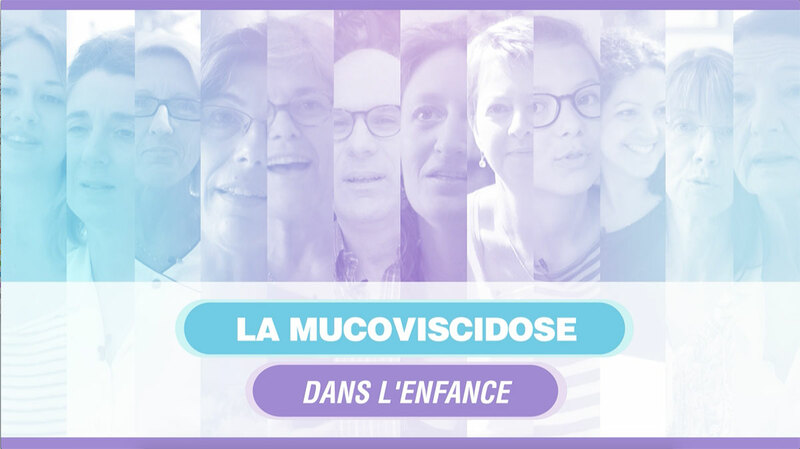 The American Memorial Hospital in Reims wanted to produce a number of videos in order to train physiotherapists and inform patients with cystic fibrosis.